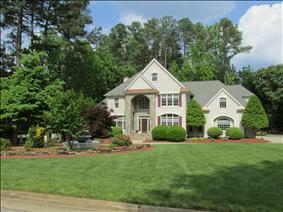 Are you looking for a reliable, trustworthy Raleigh real estate agent? How about a real estate agent that can help you buy or sell your home in Durham, Cary and Chapel Hill, North Carolina? America’s Best Realty is located in the heart of the Research Triangle Park area. No matter where you live or want to live in this beautiful part of the country – we know the area and the neighborhoods. One of our experienced Raleigh-Durham based real estate agents can help you sell your home quickly. Or they can help you quickly find your dream home in your dream neighborhood. Contact us today so we can demonstrate our unique real estate capabilities.